Empire’s exclusive, long-term relationship with America’s largest grocer gives you a distinct advantage. 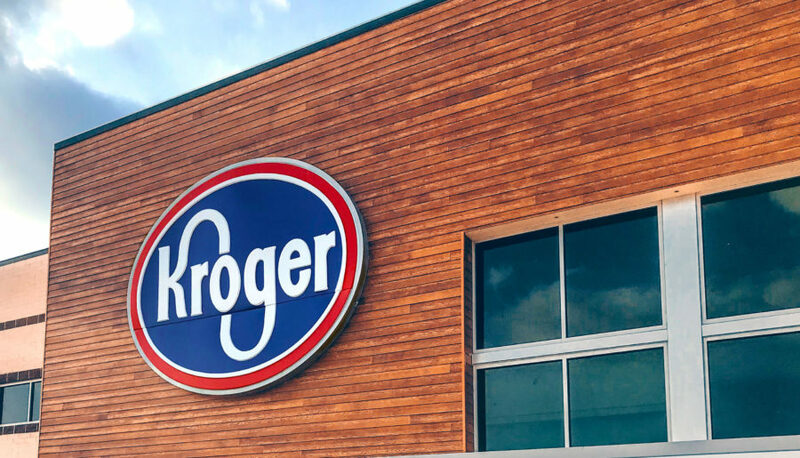 Our deep-rooted relationship with Kroger and dedicated teams in each of their markets gives our clients, both new and established, an inside edge that can make all the difference, providing a smoother pathway to success with this supermarket giant. No one knows more about Kroger, except Kroger. Empire has established a close relationship with Kroger, working at their side for decades. 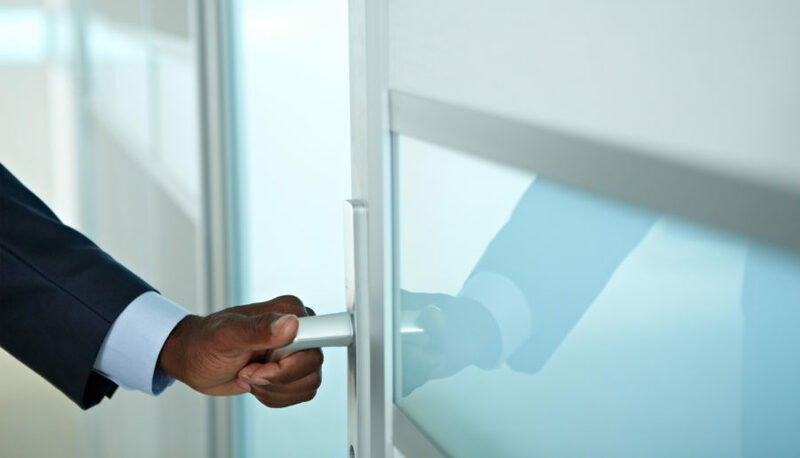 We can help you become a valuable partner. Empire has built relationships with a wide range of clients, from exciting new entries to established local and regional brands to some of the biggest names in the industry. 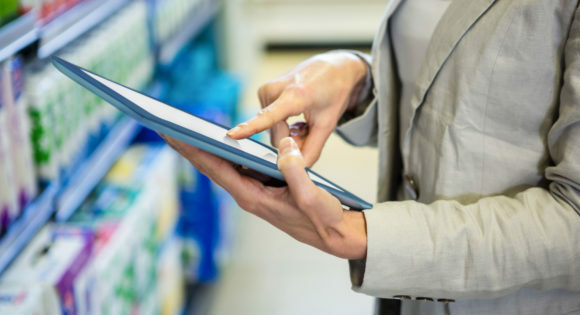 In the grocery business, experience and relationships matter. With teams at headquarters and in every division, we’ve helped brands of all sizes build powerful Kroger partnerships.